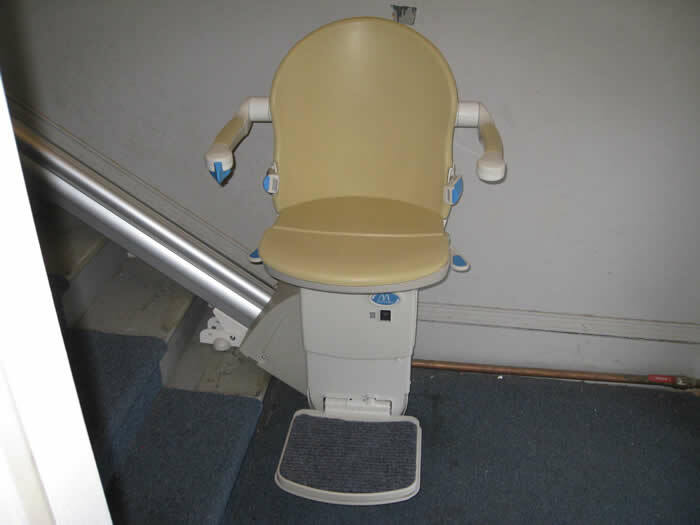 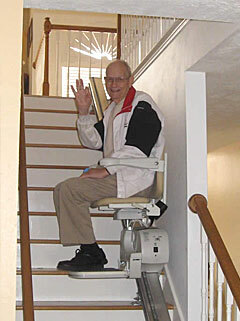 Why would you choose a Sterling 1000 over a Simplicity Stair Lift? 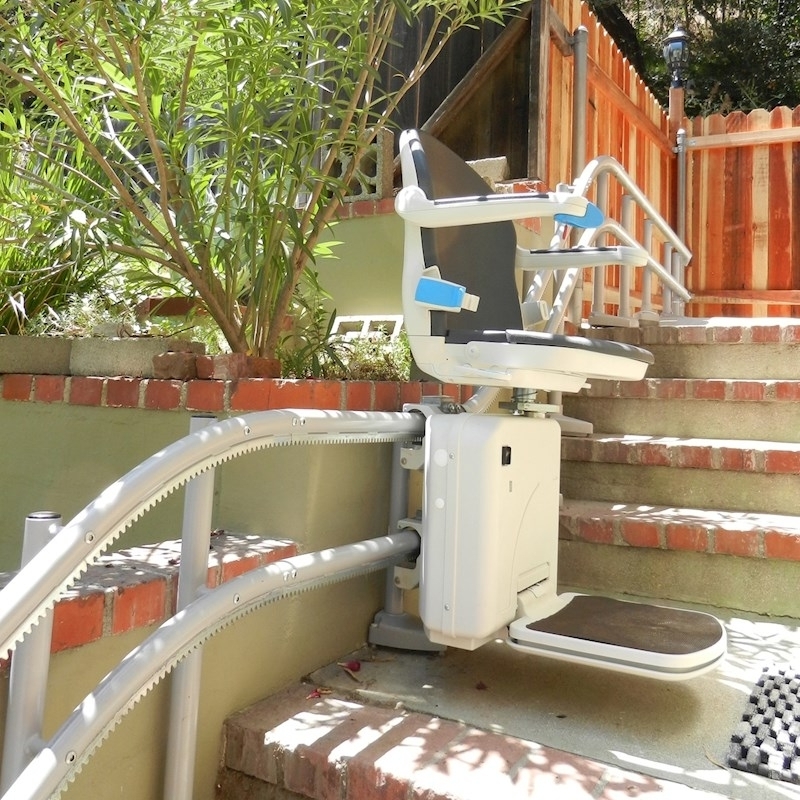 If you need a lift that has a weight capacity that is over 308 lbs., the Sterling 1000 is a great choice for someone requiring a maximum weight capacity that is no more than 350 lbs. 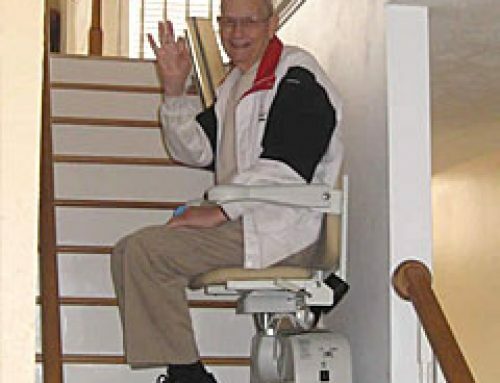 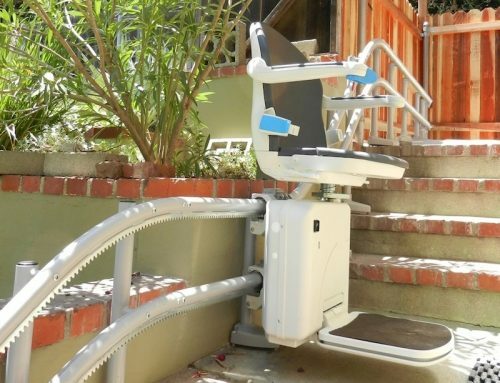 The Sterling 1000 also has some upgraded features available such as a powered folding hinged track as well as a power swivel seat for mounting and dismounting the stair lift at the top of the stairs.